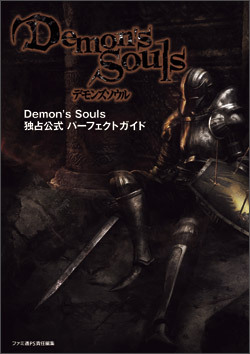 Demon's Souls has been released in five regions. 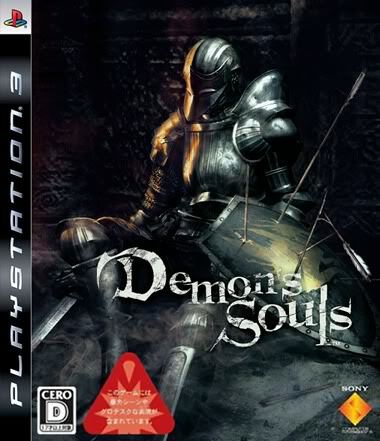 All versions have English voiceovers. NOTE: Atlus has confirmed that players using the North American version are on separate servers, and not able to interact with players using other versions of the game. Game save files from the Asian versions will not function with the North American version, and vice versa. 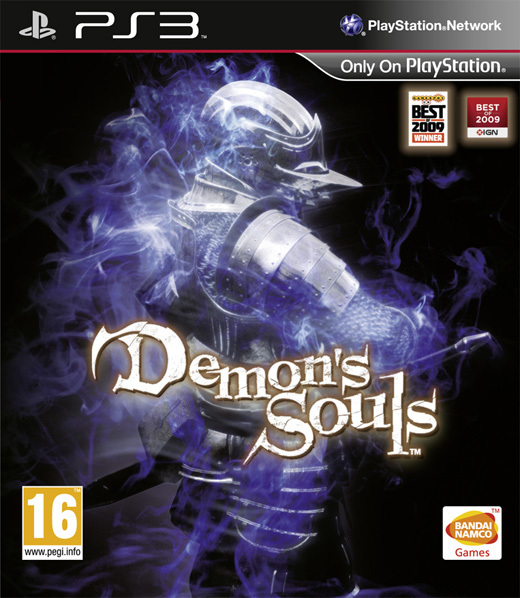 Also, the trophy sets are separate, so it is possible to have two sets of Demon's Souls trophies for one PS3 profile. 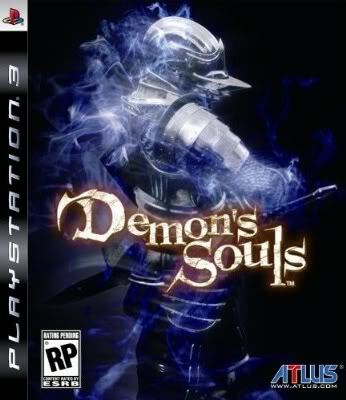 The North American version finally was released on October 6, 2009, and on April 16, 2010, a European version of Demon's Souls was announced for release on June 25, 2010, (subtitled spanish)which will be marketed as the "Black Phantom Edition." If you can speak and read English, then you currently have four options. 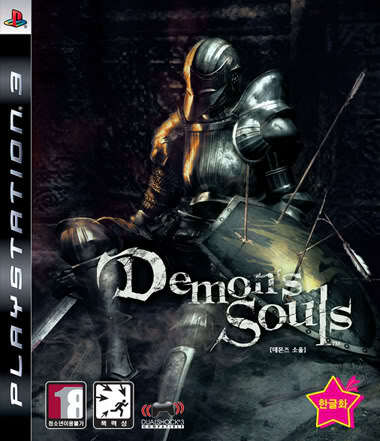 The Chinese ("Asian"), Korean, North American and European versions provide English text and voices, but only the North American and UK versions provide a full manual in English. 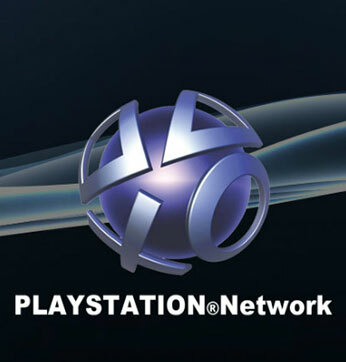 Any version can be imported and played in any region, as there is no region-locking on PS3 games. The European version includes (at least) English, French, and German text. You can import it from these stores, among others (or check Ebay) — just make sure you get the Asian or Korean region versions (and not the Japanese), as these are the two versions with full English text. "The real truth behind the fog…"
This guide includes data on all weapons, items, and equipment, as well as all area maps, and complete information on the entire game. It's basically a strategy guide. This edition includes all features of the standard North American release, plus a cardboard slipcover and the "Official Guide" (160 pages). Pre-orders for both editions of the North American version included an Art Book (40 pages) with a CD soundtrack (music composed by Shunsuke Kida) of the game inserted in the back cover. DEMON'S SOULS "BLACK PHANTOM EDITION"
This European special edition includes a hardcover Art Book, the soundtrack on CD and a strategy guide, and subtitled spanish which is based on this wiki.